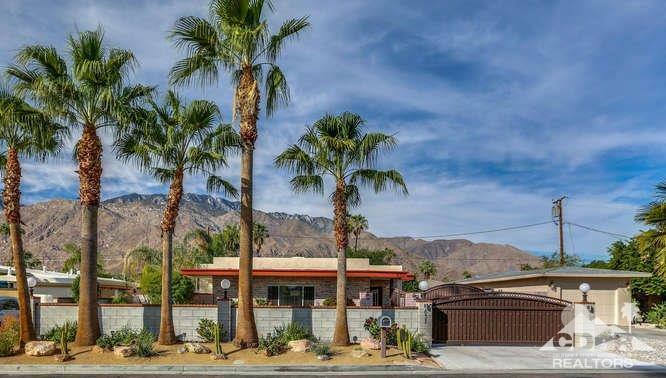 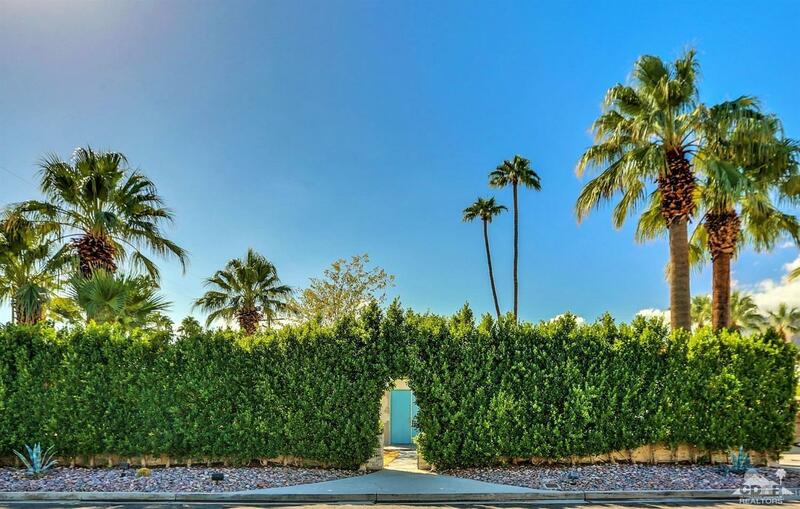 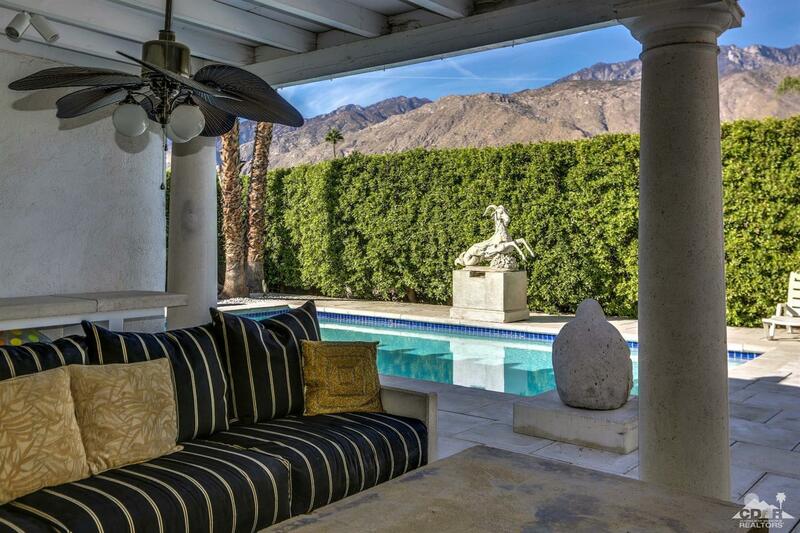 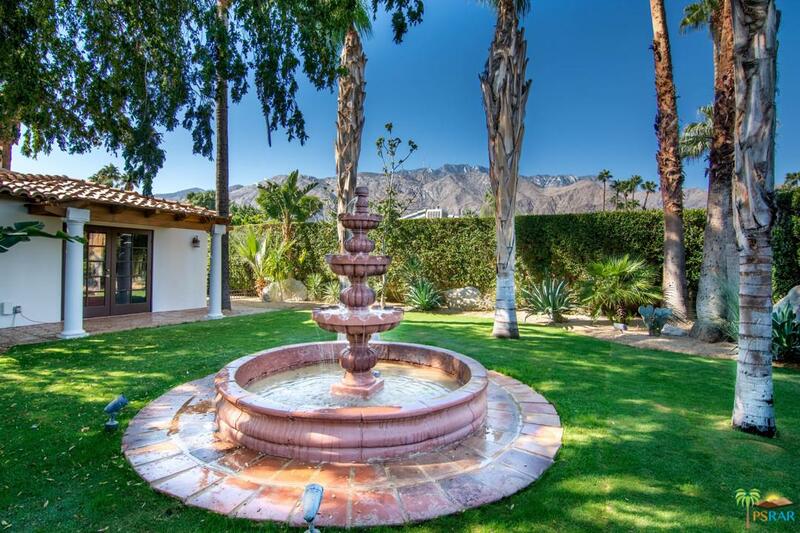 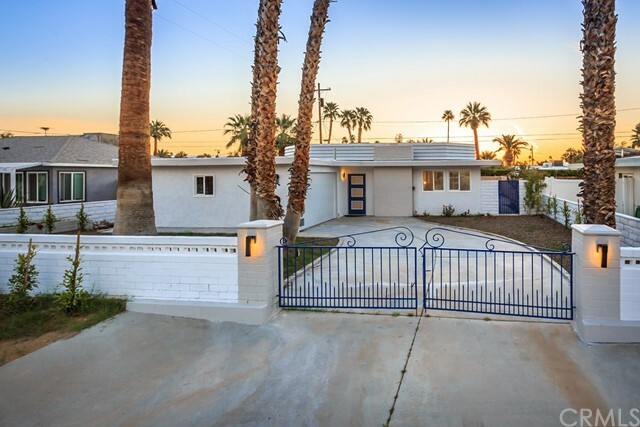 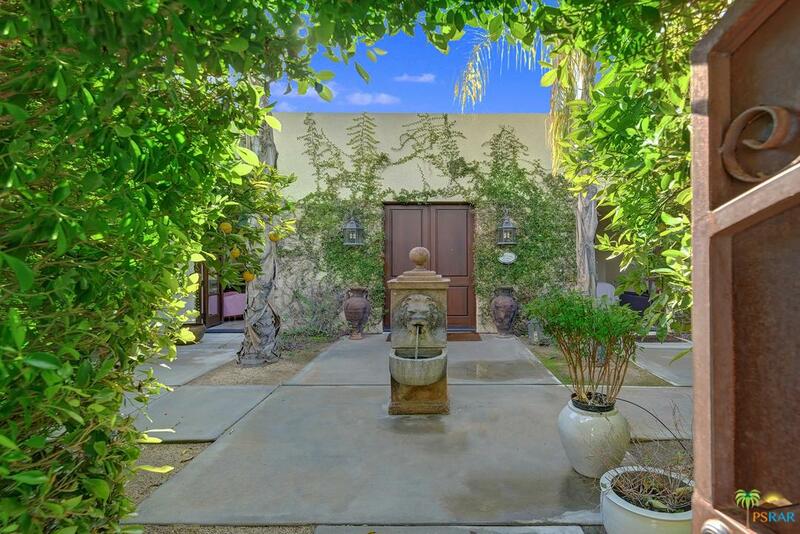 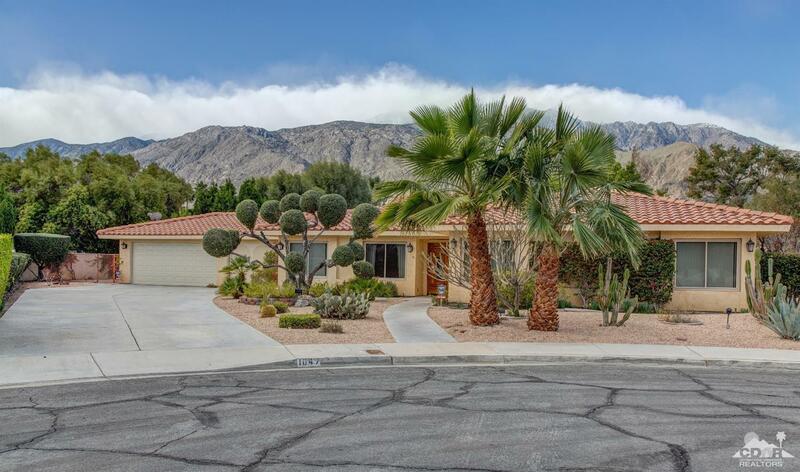 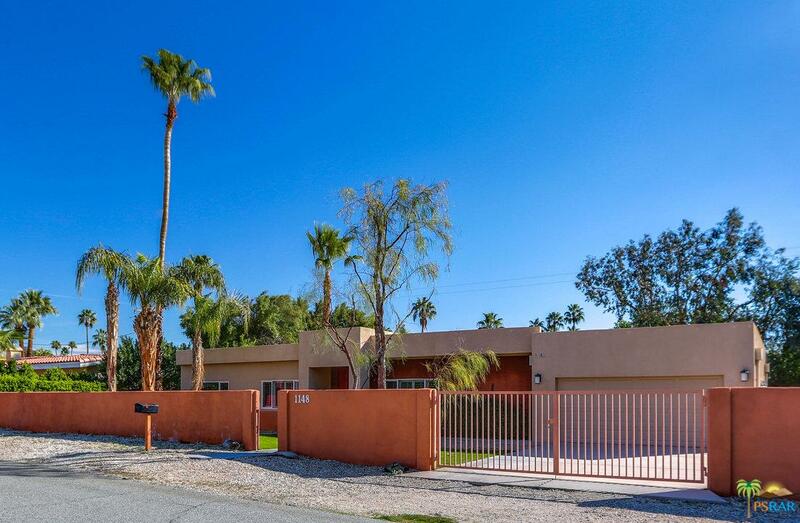 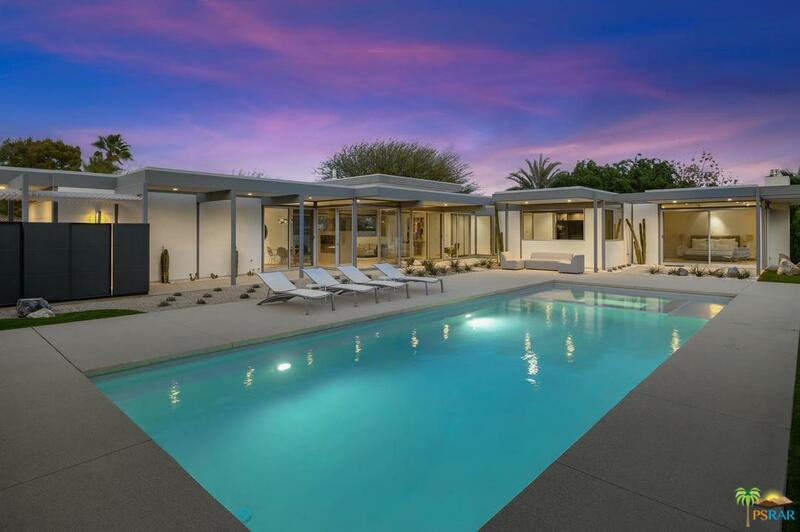 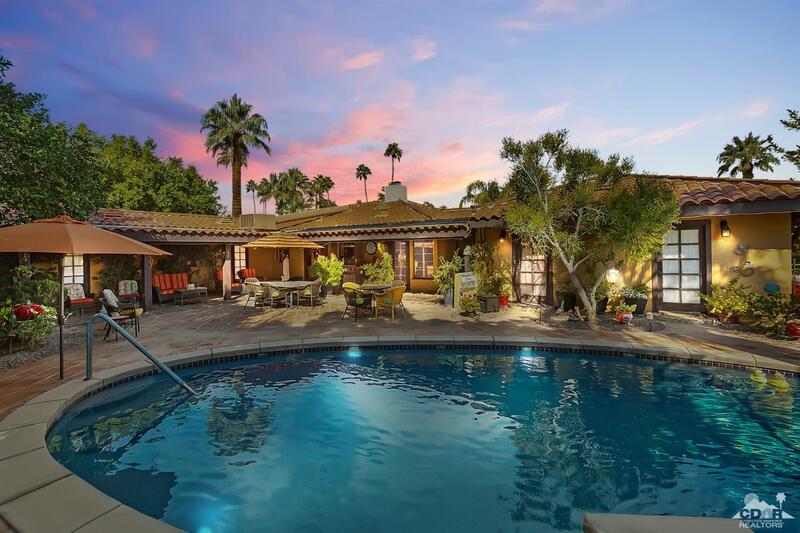 Albert Frey, frequently referred to as The Father of Modern Architecture in Palm Springs, designed this Unique, Extremely Attractive house in the Architecturally rich area between El Mirador and Tachevah,. 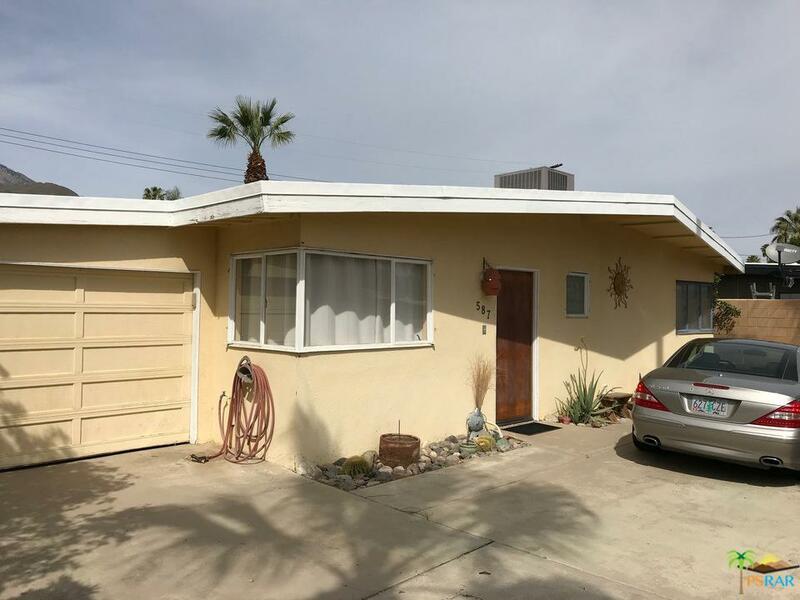 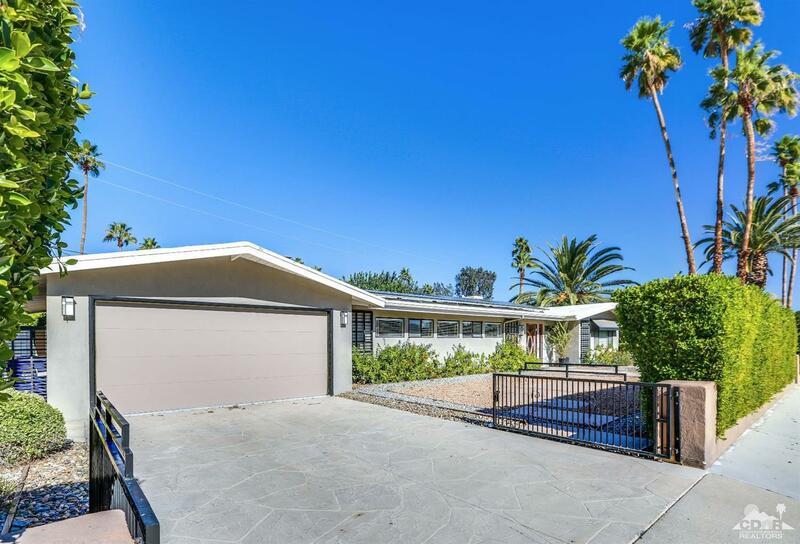 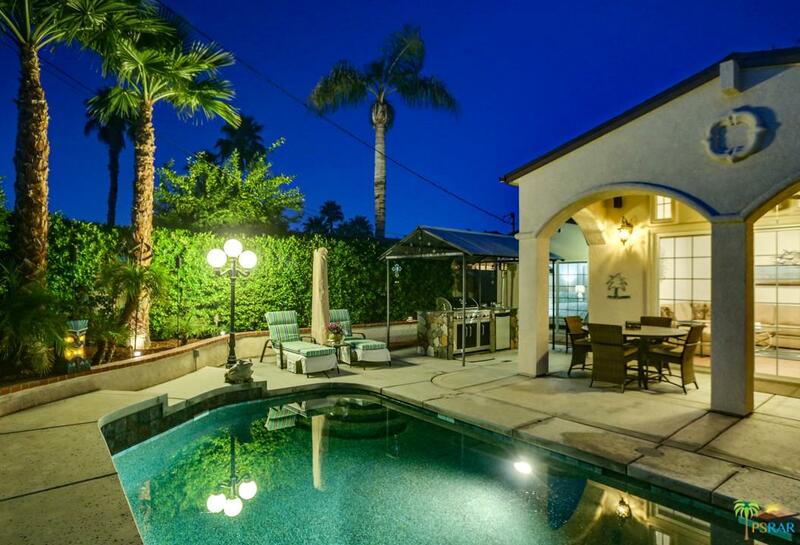 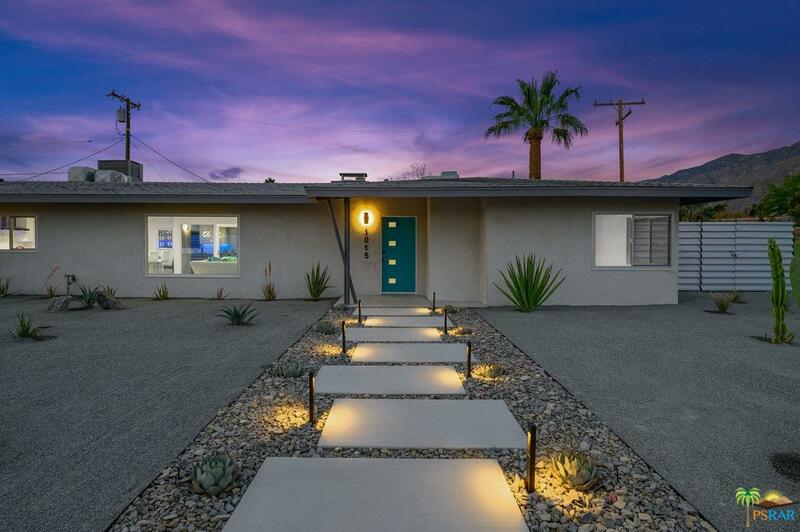 Built in 1946 this Concrete and Glass House has 3 bedroom and 3 baths. 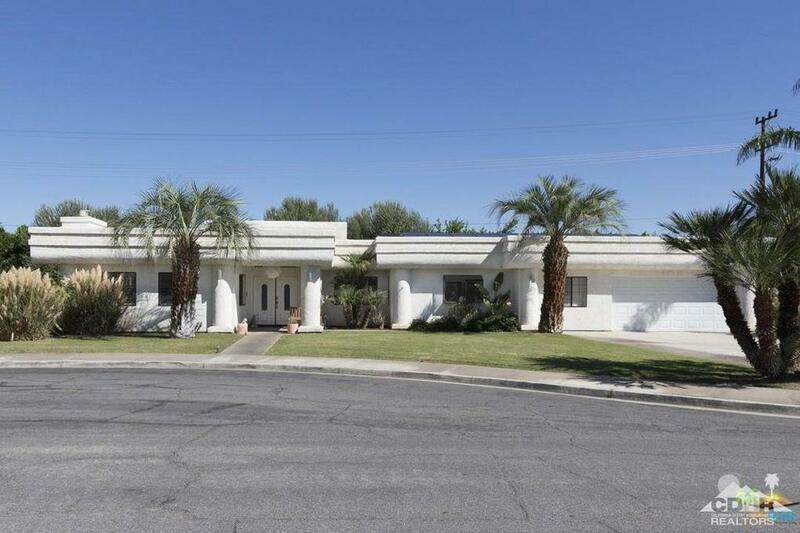 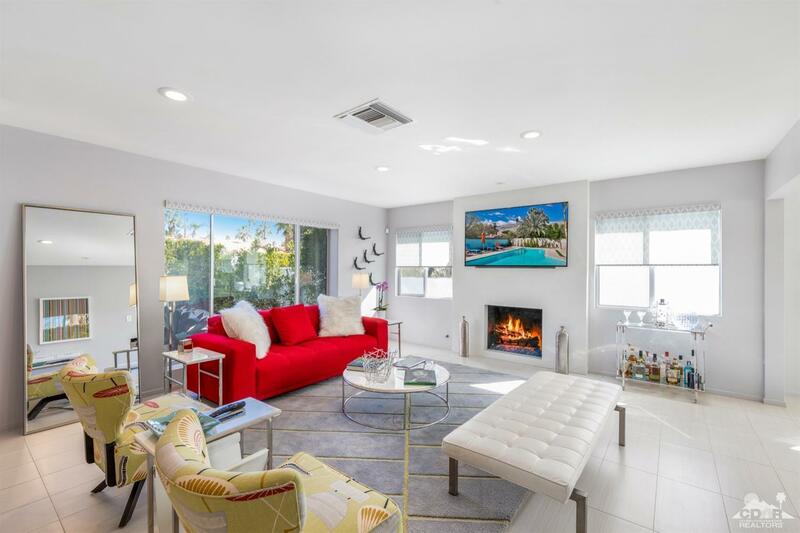 The Living, Dining Room is Large and and Relaxing, The Fireplace, one of the focal points, has a Concrete Mantle, the Floors throughout the Proprerty, outside too, are Large Concrete Tile, The outdoor Benches, Seats and Tables in Atrium are Concrete, the Counters in Kitchen and Bedroom are concrete, IT IS A UNIQUE House. 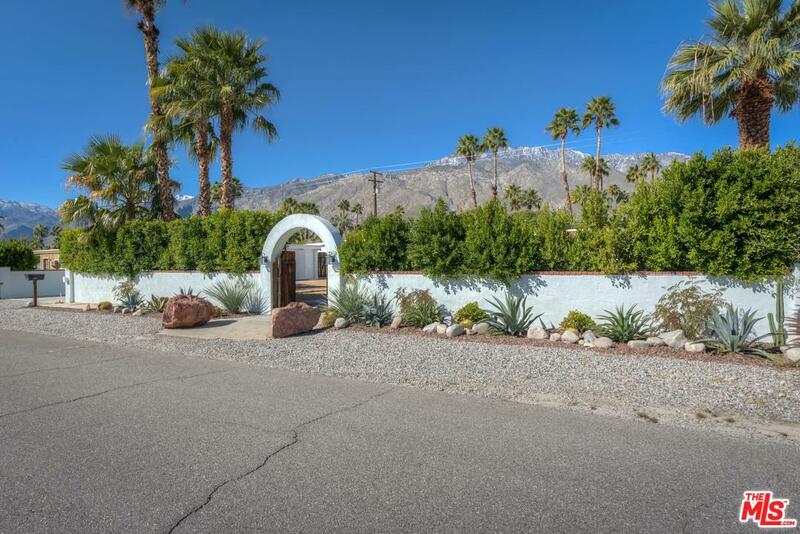 The West Facing Living and Master Bedroom have banks of Single Light Doors, with Breathtaking Western Mountain Views. 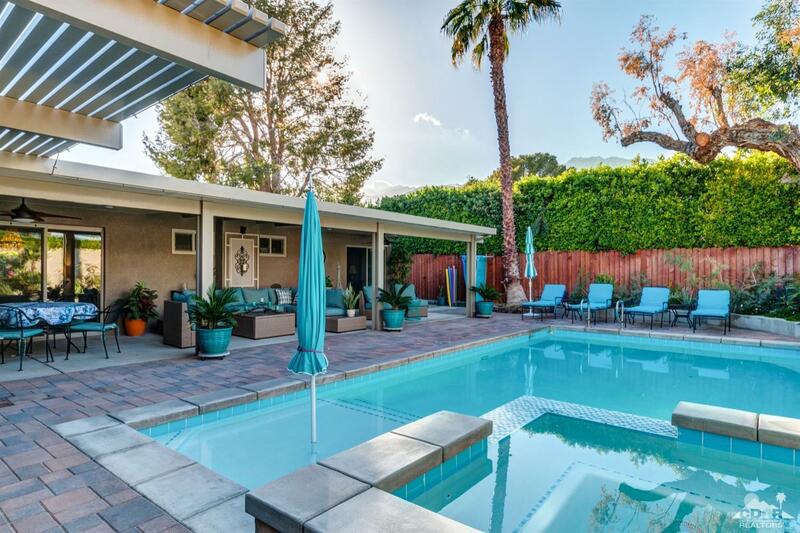 Just Newly Plastered Pool is in Front and Completely Private, Outdoor BBQ area, Several Outdoor Seating Private Spaces, Needs a bit of TLC here and there but it is Amazing and Smashing as it sits.